Rugby is all set to hit San Antonio on the highest level. The Men’s National Team of USA Rugby is going to play Uruguay in Toyota Field. The team will play in the Americas Rugby Championship first round. The appeal to hold the game in San Antonio was made by the city and reason for the same is the city’s potential to towards the growth of the game. 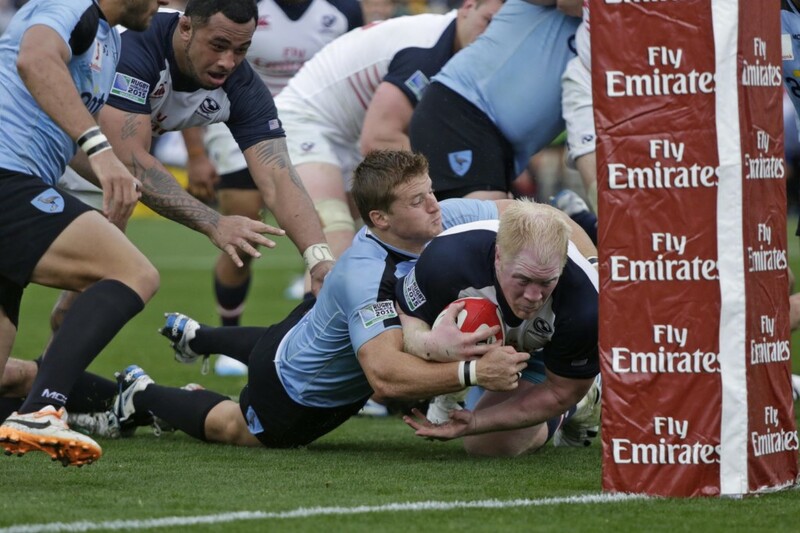 USA Rugby, which in the United States governs rugby union teams, has seen the quick growth of game in Texas. According to a spokesman in comparison to other cities, San Antonio is a little behind in Rugby. “We are hoping and planning to have this game in every school. Also, we want to have many men’s teams, and women’s teams. We want all the colleges have this sports in their program.” Tickets for the match will be made available through this website once the final details have been confirmed. The game in the air of San Antonio and only the future will say what result the efforts of John Mitchell will bring in the city with regards to the game. As far as the youth is concerned, then they are extremely excited to play the game and get exposure at bigger platform. Team USA and other Rugby teams have seen many sports persons emerging from college sports activity. And thus it is putting more focus on growing games in youth by promoting it at college and club level.